When the weather is hot, getting your necessary AC repairs done can be an urgent matter, particularly if you have elderly people or young children in the building with you. 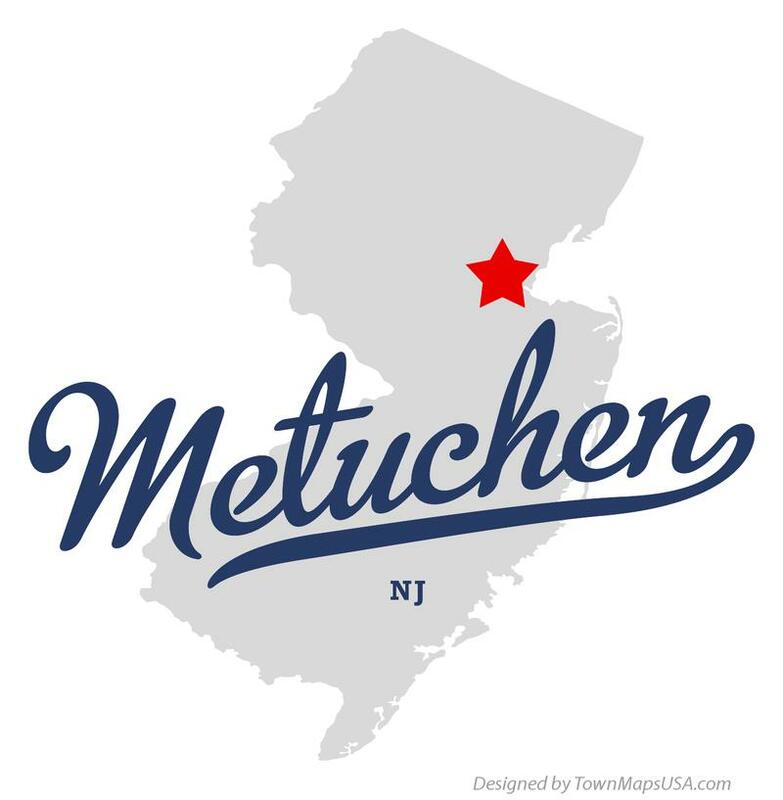 Whenever you need AC repairs in Metuchen NJ, all that uou need to do is call All Week Air Conditioning. Our team of AC experts will quickly get your AC running as good as new. It does not matter if you are in need of air conditioner repairs repairs for a home or for a business: All Week Air Conditioning specializes in AC repairs for both residential and commercial properties. AC in the home is a luxury and a comfort, and in many cases a necessity for keeping everyone in the house healthy. So make sure not to neglect any AC repairs that are needed. 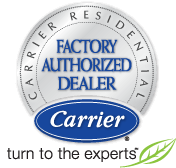 All Week Air Conditioning runs a friendly and professional Residential AC repair service in Metuchen NJ. We will always be more than happy to come out to your home and get your AC unit up and running and as good as (or better than) new. No matter whether it’s started making odd noises or seems to have stopped working completely, no AC repair job is too big or too small for us. Let us be your AC repair service of choice when it comes to ensuring that your AC meets the legal requirements of a commercial business. Our AC repair contractors will always work swiftly and efficiently on a commercial property. We appreciate that whether or not your AC is running well and creating a cool and inviting environment for customers can make all the different to your day’s revenue. We are skilled in all aspects of commercial AC repairs in Metuchen NJ.